The Trimline T355 HR treadmill is the most expensive Taiwan built Trimline model. It is being sold for a little below $1,700 and for that you’ll get a foldable treadmill with heart rate features. If you plan on doing heart rate exercises, this machine might be the one you’re looking for. It comes with features that support heart rate training. But before you buy I suggest you read this review first. There are things here that might make you change your mind. 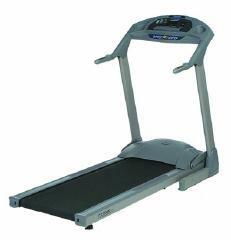 The Trimline T335 HR treadmill comes with a 2.5HP continuous duty motor. This motor can give you speeds of up to 11mph. It can also be inclined for up to 12%. For sure, this machine is capable of giving you an intense workout no matter what fitness level you’re currently in. As I’ve said above, if you love to workout in your target heart rate zone, this is a good treadmill to have. It comes with 2 heart rate programs. Plus, heart rate hand grip and chest strap are included so there’s no need to pay extra. The 20" x 57" phenolic deck surface provides plenty of room for you to move. While Trimline's Softrak II cushioned deck system eases stress on your joints and prevents injuries. When you’re done with your workout, you can always use the Softdrop deck lowering technology to save space. 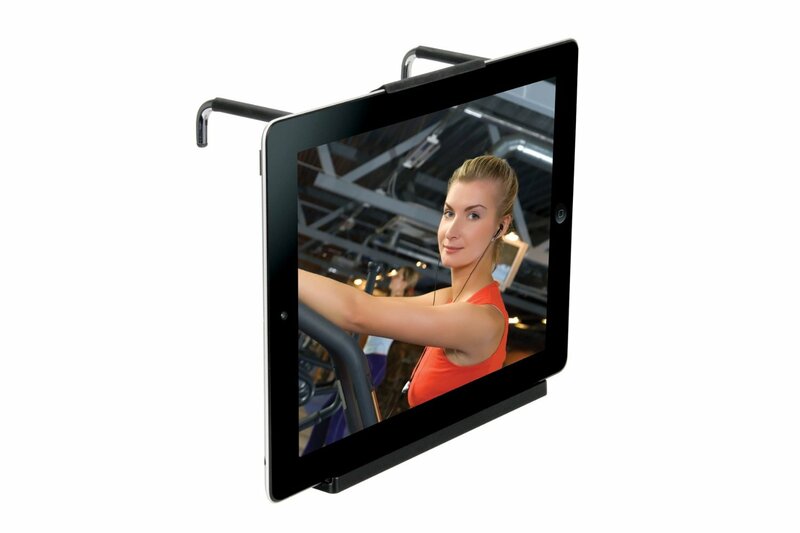 It lowers the unit slowly and when folded, the treadmill takes up only 1/3 the floor space. And lastly, although made in Taiwan, this treadmill still comes with great warranties. It has a 30 year motor warranty, 30 year frame warranty, 2 year parts warranty, and one year labor warranty. One known weakness of this machine is its lack of quality. It is made in Taiwan so don’t expect it to be stable and quiet. The Trimline T335 HR treadmill is not recommended due to its poor quality. If you really want a Trimline treadmill, don’t settle for the ones made in Taiwan. You’ll be getting more value for your money with U.S. made Trimlines. If you plan on buying a Trimline T335 HR treadmill, I suggest you buy it at amazon. You can get it for just $1,698.00.